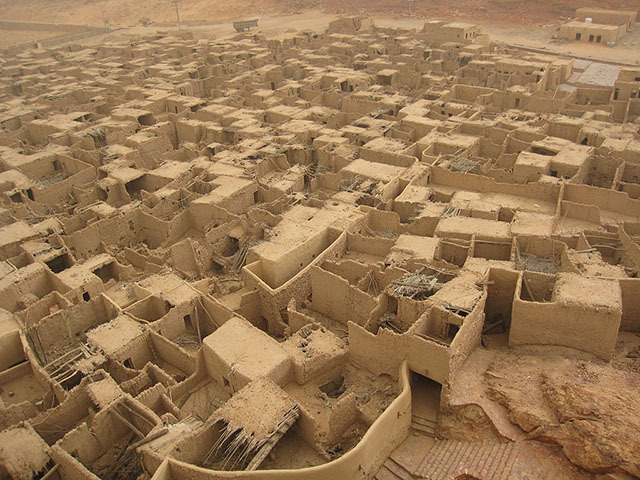 Traditional Town in Al-Ula is an anicient city built in the 13th century AD. 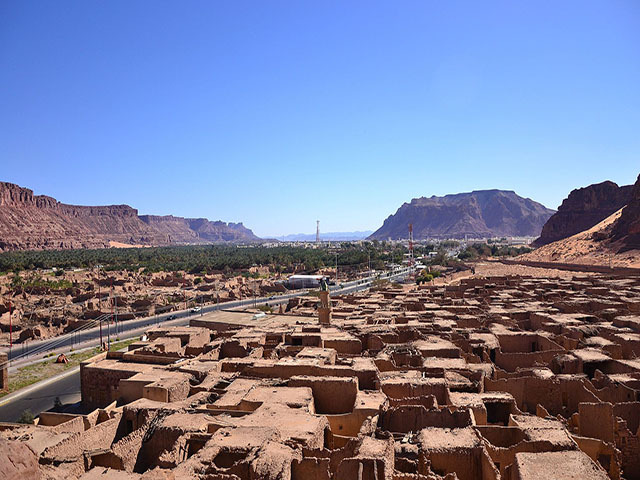 But the history of the area is much more older, Al-Ula was historically located on the Incense route and was the capital of the ancient Lihyanites (Dedanites). 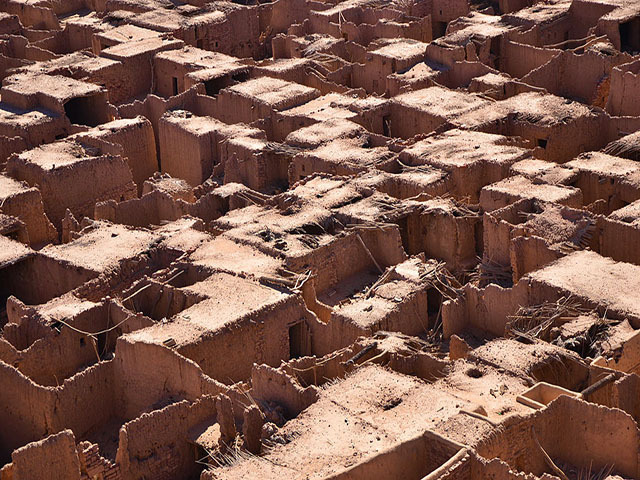 It is well known for archaeological remnants, some over 2000 years old.